Housing affordability across Canada held steady in the fourth quarter of 2016 compared to the previous quarter and the longer-term trend. However, a new report from RBC Economics shows the divergence of affordability in the two hottest markets; Vancouver improved while Toronto worsened. Nationally, the affordability measure including all the typical costs of a home as a percentage of pre-tax household income, was 44.2 per cent. 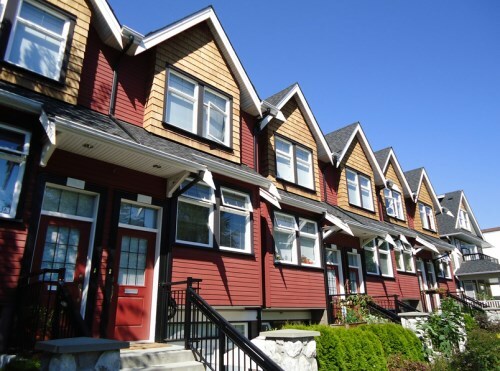 Single-family houses took 49.2 per cent, a slight reduction; condos were slightly up at 35.9 per cent. In Toronto and other parts of Southern Ontario, the measure increased to 64.6 per cent (up from 63.8 per cent in the third quarter) and RBC chief economist Craig Wright says it’s going to get worse.